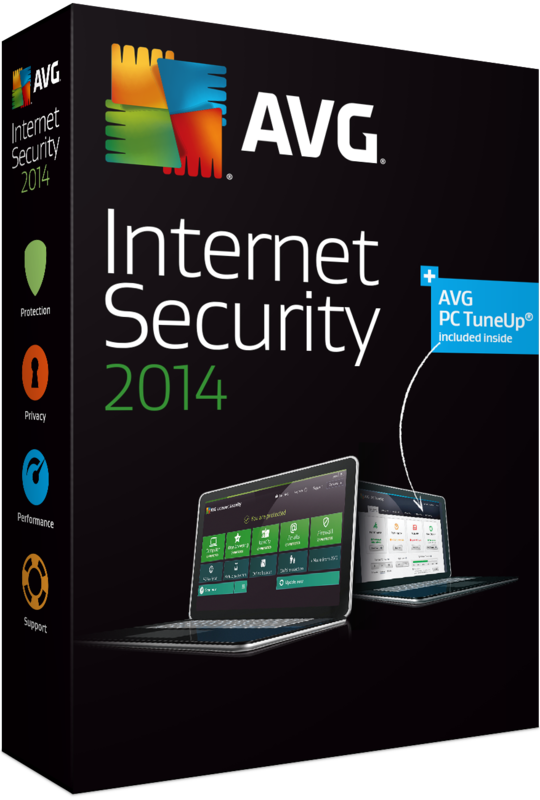 Once again this year the company raised AVG partnership with Huawei huawei new offer every fan of the famous AVG security software, especially version AVG Internet Security 2014, which is the most expensive version of the company posed just like the other companies that are versions internet security is more expensive versions in protection programs. In order not to prolong you talk, the way to take advantage of this offer is very simple all you have to do is download Alenchh operating system compatible with both 64-bit or 32-bit. Do Btaatbeth version and then the activation will be automatic version starts in 374 days calculated Mend Taatbethk of the program. And advice to burn your program in a floppy disk, even in the case of if you Pfermth computer can refer to your copy at any time.